Webhooks provide callbacks between your web application and Figure Eight. This integration point allows developers to create robust applications that interact with Figure Eight and take actions based on the results that the platform provides. Note: In this article, rows are referred to as "units". Webhooks are enabled by setting the webhook_uri property for a Job. When a webhook is enabled for a Job, Figure Eight will post to that URL whenever an interesting event happens in your Job (see table below). Each POST will feature three parameters: signal, payload and signature. The signal describes the type of event that has occurred. Results for a row will be delivered with a unit_complete signal. The payload parameter will contain a JSON representation of the associated object. For example, when your job completes, you will receive the job_complete signal, and the associated payload will be a JSON representation of that Job. The signature contains a SHA1 encrypted version of your API key concatenated with the payload. (i.e., signature = sha1.encrypt( payload + api_key ). unit_complete is the most frequently used webhook. The unit_complete payload includes all of the Judgments for the work completed, as well as additional useful aggregate statistics. The Figure Eight platform will retry posting the webhook several times with exponential backoff, if it encounters difficulties reaching your servers. A total of 30 attempts will be made to a failing webhook over the course of 165 minutes, with the first wait between attempts lasting 5 seconds and the last wait lasting 30 minutes. If the webhook is unsuccessful after the last attempt, we will automatically disable it - deleting your webhook_uri from the job's settings - and send an email informing you of the problem. takes longer than 5 seconds to respond. To keep the Webhook up and running correctly, please ensure that your server responds to each POST from Figure Eight within 5 seconds, with an HTTP 200 (OK) header and an empty body (or valid JSON).  Figure Eight IP Whitelist: Figure Eight does not maintain a whitelist of the IPs posting webhooks from our applications.